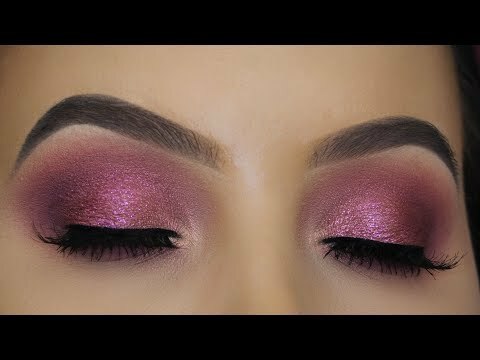 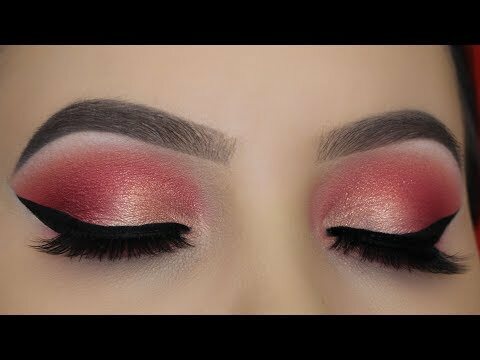 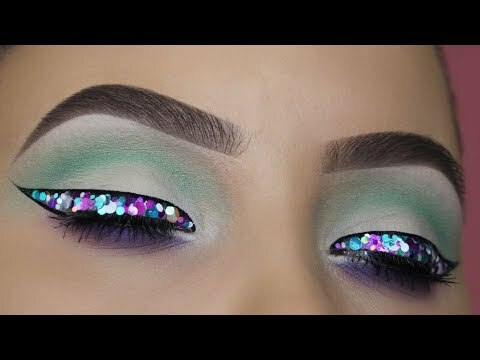 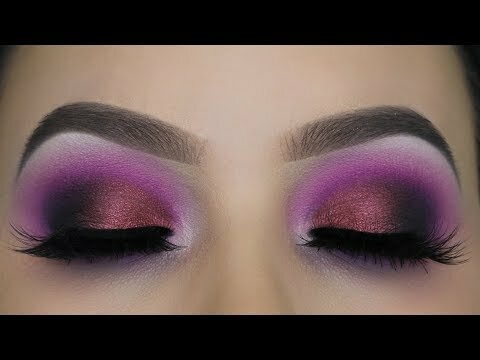 Sparkly Pink Mauve Eye Makeup Tutorial! 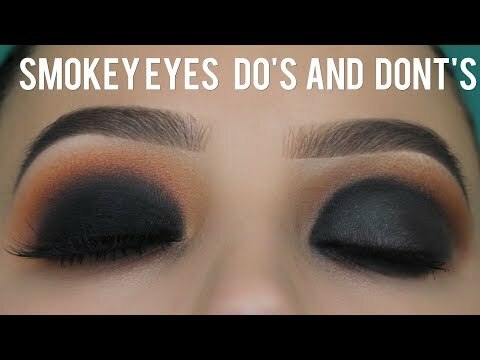 Smokey Eyes Do's and Dont's Tutorial! TURKEY VLOG - Why you should visit Mugla! 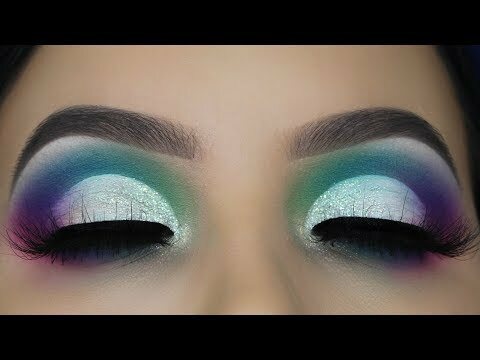 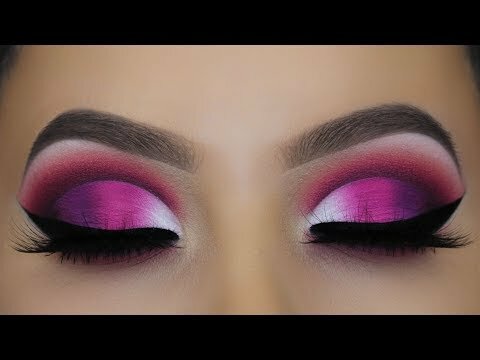 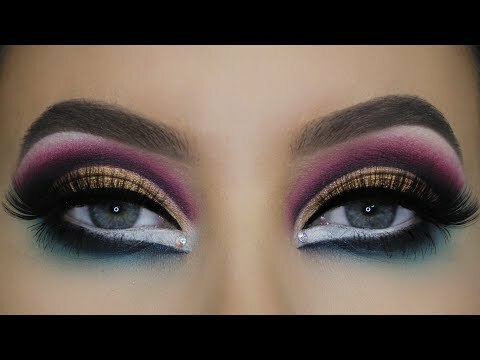 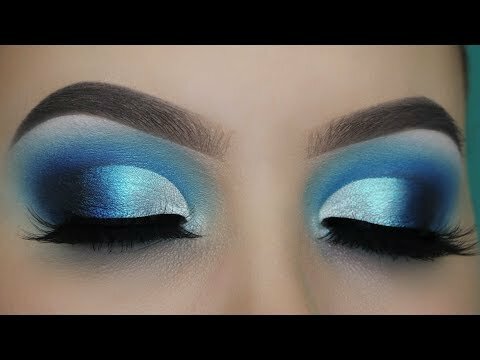 Blue Smokey Defined Cut Crease tutorial! 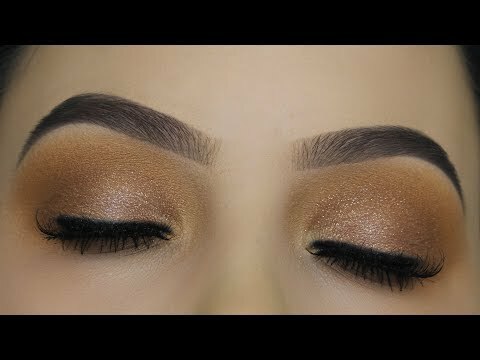 Soft Brown Eye Makeup Tutorial + BIG ANNOUNCEMENT! 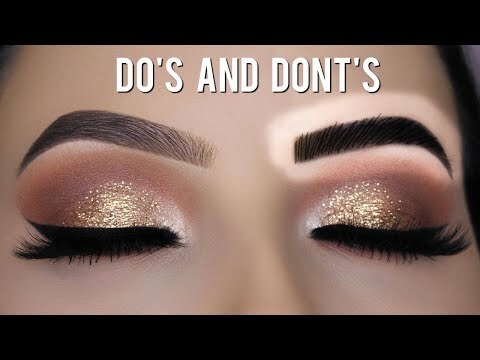 EYEBROW HACKS - Eyebrow Do's and Don'ts!